preserving the past and creating space for the future for YWGS. Click here to check for opportunities provided by the Charity Trust Fund. 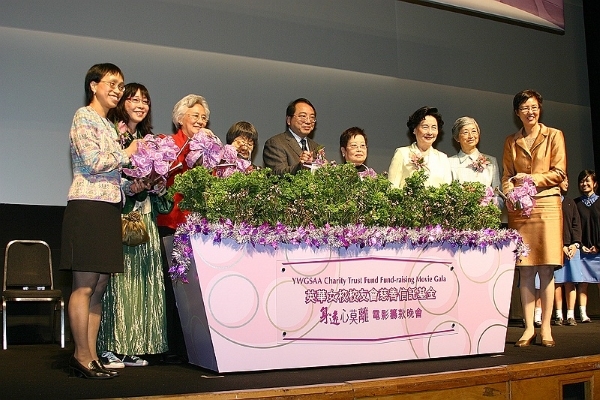 During the 105th school anniversary dinner on 20 March 2005, the Trust Fund Concept was first introduced by Ms Rebecca Ching (President of the YWGSAA 2003-05) and Mrs Ruth Lee (School Principal). Audience was invited to contribute to "the Bricks of Life Formation" for the future generations of Ying Wa. Click here to view video (4 mins). 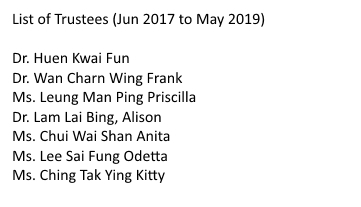 The first donor was Rev Lee Ching Chee V past student, teacher, vice-principal, school chaplain, school council member and school supervisor. Ms Lee kindly donated 1,000 copies of her latest book (3rd print). The fundraising campaign is in motion. 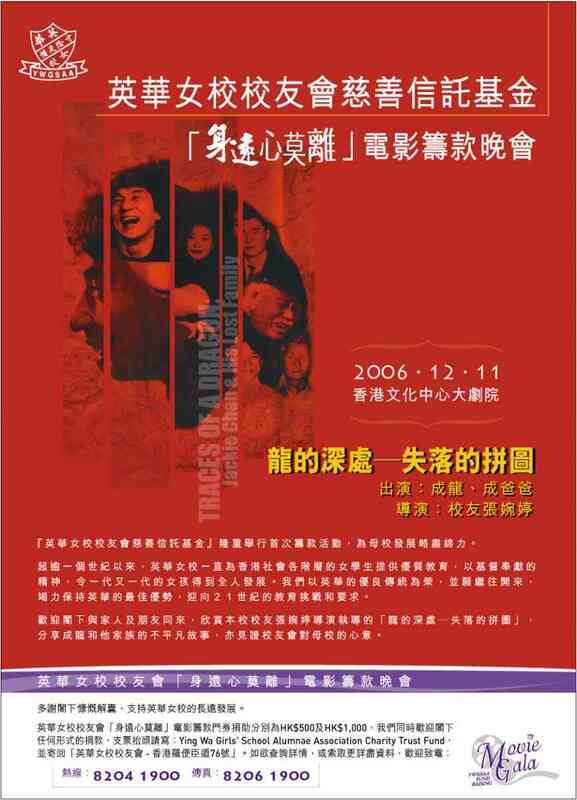 On 11 Dec 2006, a Movie Gala was organized at the Grand Theatre, HK Cultural Centre, TST. 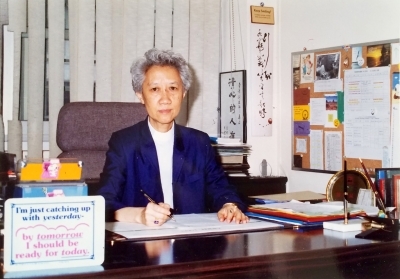 The movie entitled "Traces of a dragon V Jackie Chan & his lost family", directed by Ms Mabel Cheung Yuen-ting, was shown. 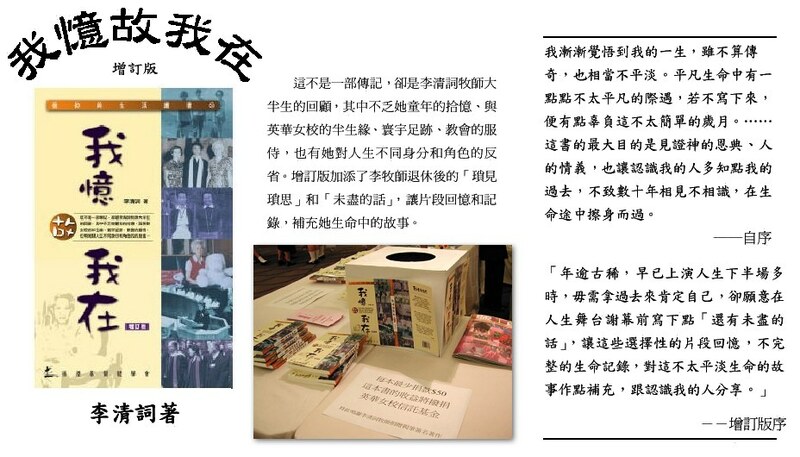 Over five million HK dollars of donations were received. Click here to watch the highlight video clip (5 mins).